On 4/25, the American Cinematheque is screening “A Day at the Races” and “A Night at the Opera” at the Egyptian in Hollywood. There are reasons I’m planning to go. Prosecutor: Something must be done. War would meant a prohibitive increase in our taxes. Chicolini: Hey, I’ve got an uncle that lives in Taxes. Prosecutor: No, I’m talking about taxes. Money. Dollars. Chicolini: Dollas! There’s-a where my uncle lives! Dollas, Taxes! The second reason: The screenwriter (and, later, director) Robert Pirosh wrote for both “Day” and “Night” — and he was my writing professor and friend during grad school. One time we all went to his house in Beverly Hills and I thought, “Wow, I’m here in Beverly Hills — in the house of someone I knew, who wrote for the Marx Brothers!” Bob was a great guy. I look forward to seeing these great films with a live audience in a nice big theatre. If you think this discussion of intersex and gender fluidity has little or no basis in fact, check out this story in the New York Times. It turns out that an essential hero of the American Revolution was probably intersex. Here’s the link. 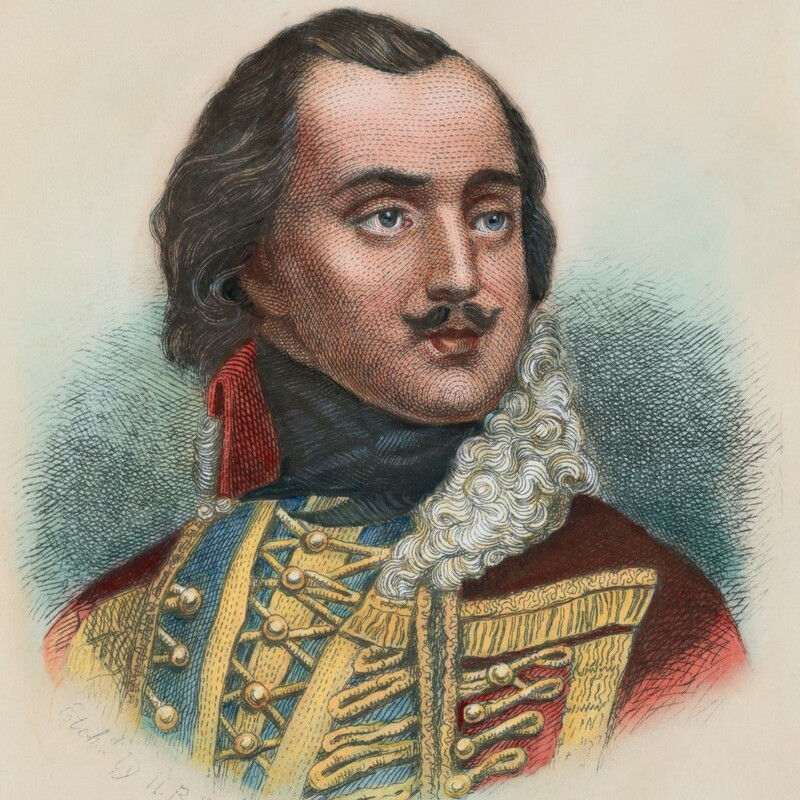 Pulaski. You be the judge. Donald Trump has been saying that the United States is “full.” I’m shocked, shocked I tell you, to discover that he’s wrong, as can be seen by anyone who has visited the middle of the country and areas outside major metropolises, or who has even watched “American Pickers,” as the two junk haulers traverse the highways and byways of mostly empty roads in Ohio, Indiana, Illinois, Pennsylvania, Kansas and elsewhere. In the past two years, I’ve been in most of those places, and between the aging population and the declining birthrate, they’re not exactly crowded, as the New York Times (again) reports. This may not interest you, but it sure grabs me. The generally press-shy Robert Fripp devoted an unprecedented four hours to answering press questions about the 50-year history of King Crimson, its dynamics, and its future. In the process, he recounts a story or two about David Bowie, Jimi Hendrix, and others. Yes, I already have my tickets for their September appearance here in Los Angeles at the Greek. Here’s the link to the story in Rolling Stone. Here’s the link to the story in the Los Angeles Times. This entry was posted on Tuesday, April 9th, 2019 at 2:51 pm	and is filed under Thoughts. You can follow any responses to this entry through the RSS 2.0 feed. You can leave a response, or trackback from your own site. As far as the Marx Brothers go, I prefer their Paramount films, but RACES has some fine moments and the musical numbers look much better on a big screen. And I applaud NETFLIX for a smart and compassionate business decision. Could it be that Compassion sells? Perhaps in our lifetime it may even become trendy. 1. “A Night At The Opera” will always b my favorite. The orchestra pit scene always leaves me in tears. 2. It’s conjecture, and as such, is open to whatever the observer wishes to see. Why not dig up his corpse for some DNA, all in the name of a specious agenda. 3. Lee, you of all people, should recognize and perhaps appreciate hyperbole!